A nonprofit organization is formed for the purpose of serving a public or mutual benefit other than the pursuit or accumulation of profits for owners or investors. 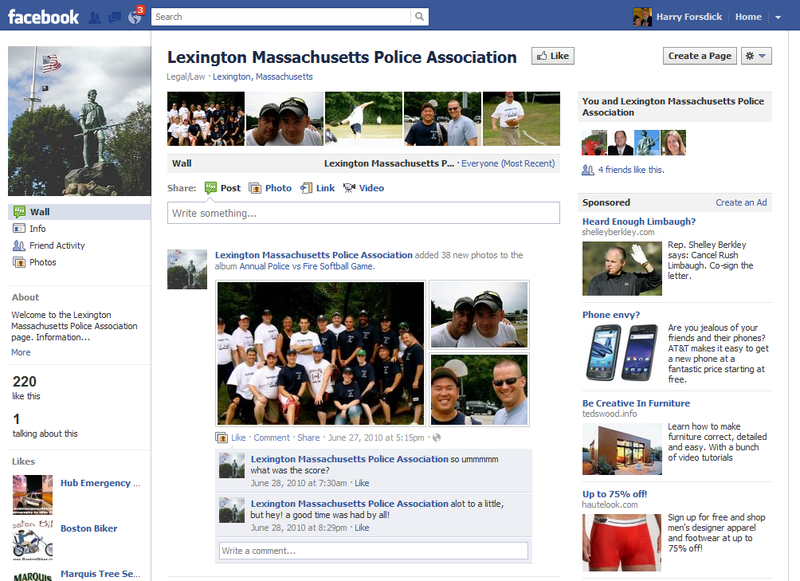 Lexington is the home of over 300 non-profit organizations. 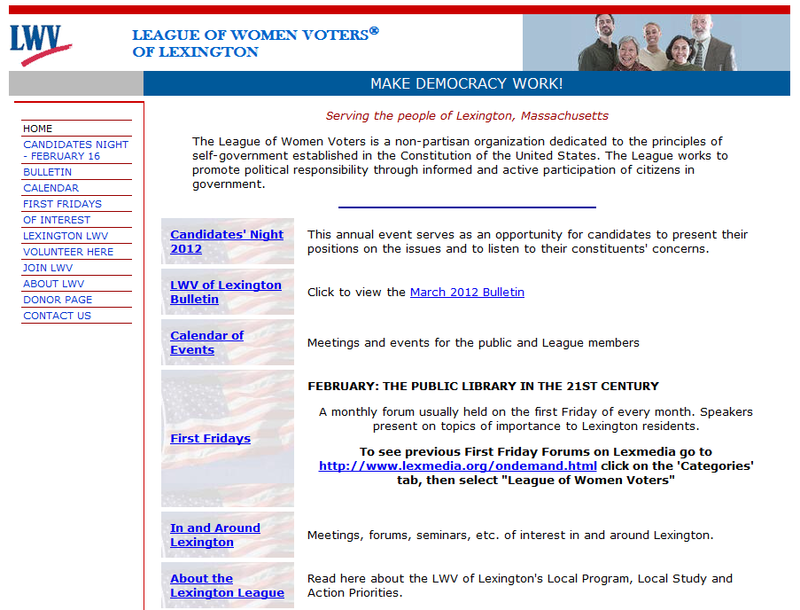 These groups run the gamut of interests and causes in Lexington. Benevolent Life Insurance Associations, Mutual Ditch or Irrigation Companies, Mutual or Cooperative Telephone Companies, Etc. The mission of The Nonprofit Net is to unite nonprofits within a community to attract local philanthropic resources and to increase their capacity to deliver services. 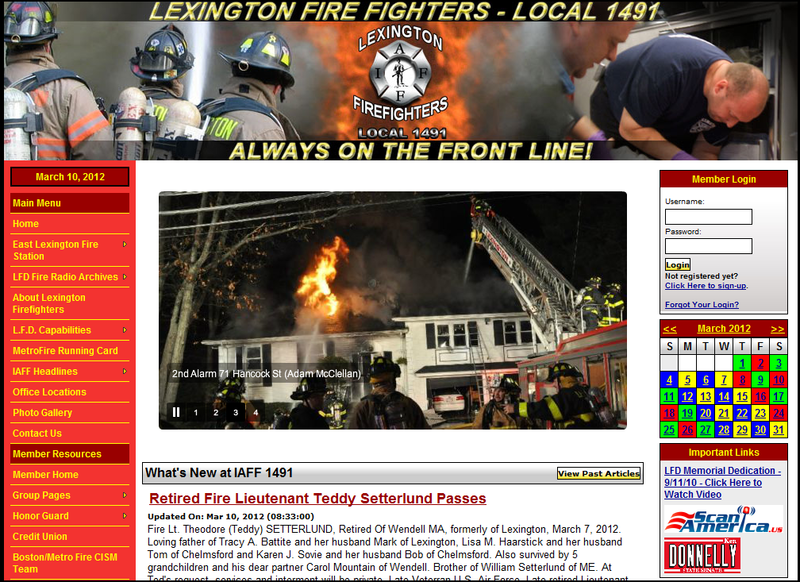 The Lexington Firefighter’s Union was charted by the International Association of Firefighters (IAFF) in 1963 and affiliated with the AFL/CIO and CLC, as well as the Professional Firefighters of Massachusetts (PFFM). 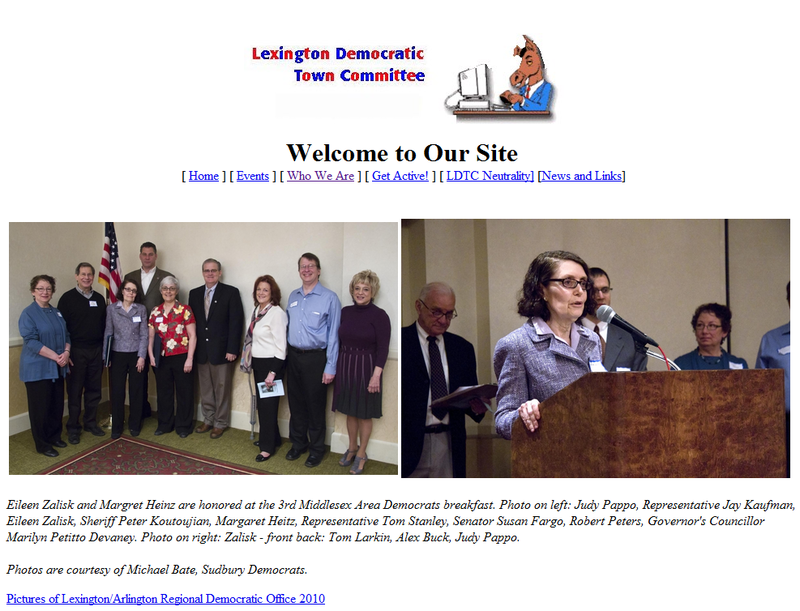 The League of Women Voters is a non-partisan organization dedicated to the principles of self-government established in the Constitution of the United States.